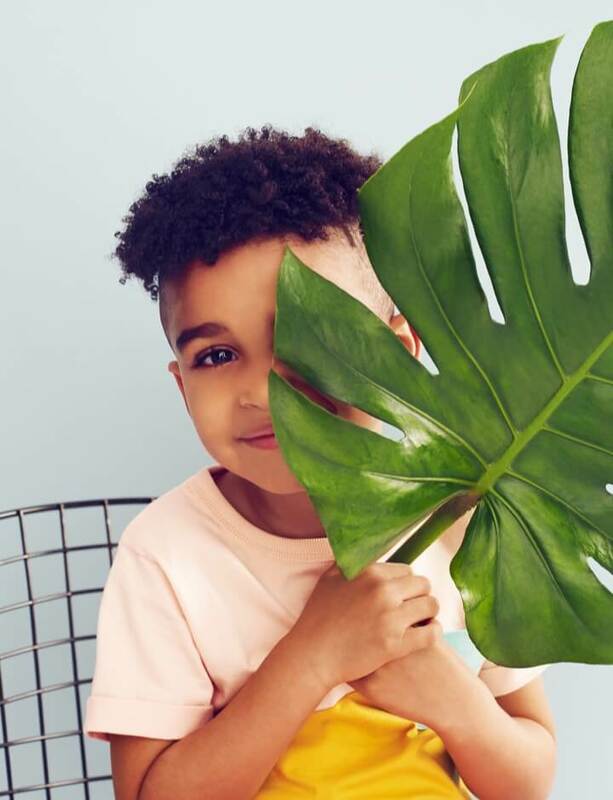 If you're anything like me, your little one is at the top of your Valentine's Day list. It's always nice to see their faces light up with a surprise gift on Feb. 14. And since you're not likely to buy your kids flowers (can you see the eye rolling now? ), the next classic Valentine's Day gifts are jewelry and sweets. 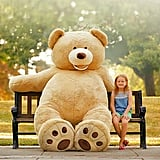 But why not think bigger (literally) and get them one of these huge teddy bears instead? 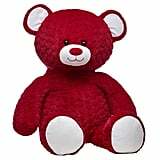 Not only will your kids enjoy playing and cuddling with them, but these oversize stuffed animals are something the entire family can enjoy. 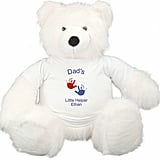 Keep reading for some of the best big ol' teddy bears on the market, and get ready for your kids to thank you with a — yes — bear hug.